So you think your business is too boring it doesn’t deserve to be in social media? It might be true that if you sell staplers, no one will really care about the type of steel you use or which mechanical parts a stapler is made of (yes, boring stuff!). In cases where your product isn’t as shareable as ‘cute kittens’ the key to succeed is being original in finding new ways to connect to people. No business is too boring you can’t get anything interesting out of it – and here’s a list of 6 boring companies doing awesomeness in social media to prove you that! Who they are: HR Block, a tax service provider based in US. Why they are great: Most people would agree that ‘taxes’ is one of the most boring topics ever. So how could a tax company create interesting content? HR Block found the solution by making their customers the centre of their social strategy. Along with funny commercials, they engage their community by providing information people genuinely care about combined with creative graphics and giveaways – the campaign “1,000 Washingtons” is a good example of this. You should check: Their Twitter and Youtube commercials. Who they are: Charmin, a Toilet Paper company. 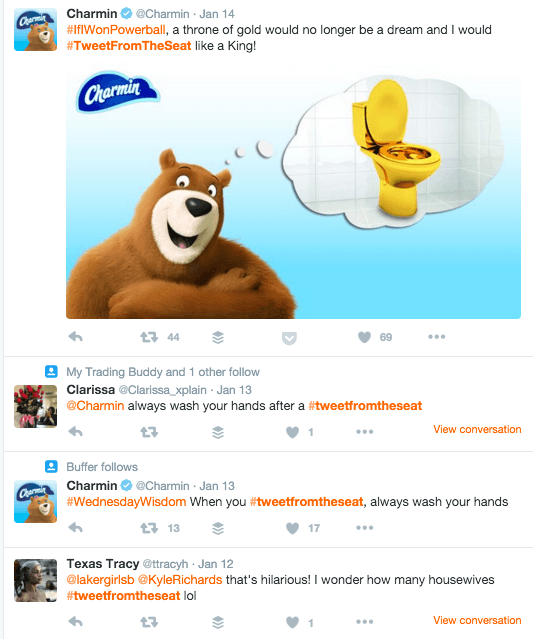 Why they are great: When it comes to engagement, Charmin simply nails it with the hashtag #TweetFromTheSeat. Users generates thousands of tweets every day increasing the brand’s visibility and Charmin often interacts back with funny comments. You should check: Charmin’s Twitter account is a must follow! Who: Blendtec, a popular brand for blenders. Why they are great: Unless you are a housewife or a chef, blenders are probably not among the topics you would bring to a dinner table. But Blendtec made their product remarkable with the campaign Will it Blend. To show how powerful their blenders are, Blendtec will blend anything (from golf balls to Apple watches!). The videos became a viral phenomenon and even after six years of its start, the “Will it Blend” campaign still brings constant engagement to Blendtec’s social channels. You should check: Anything you’d like to see blended? Give your suggestion via Facebook or Twitter. Blendtec has also beautiful boards on Pinterest featuring receipts that (of course!) need the use of a blender. Who: General Electric (GE), large scale machines and components for industry. Why they are great: B2B companies often are too scared to be in social media or not willing to allocate resources to this type of activity. Besides that, the content they usually focus on such as reports and case studies, are unlike to bring huge amounts of interaction, which leads to social networks being perceived as a waste of time. GE wins by producing original content and focusing in innovation and new technologies rather than their own products. They still show what the company does but by a different angle, arousing curiosity and entertaining. GE also educates by highlighting cool features of their machines and presenting them with great photographs. By doing that the brand increases awareness and creates conversations with employees and potential investors. 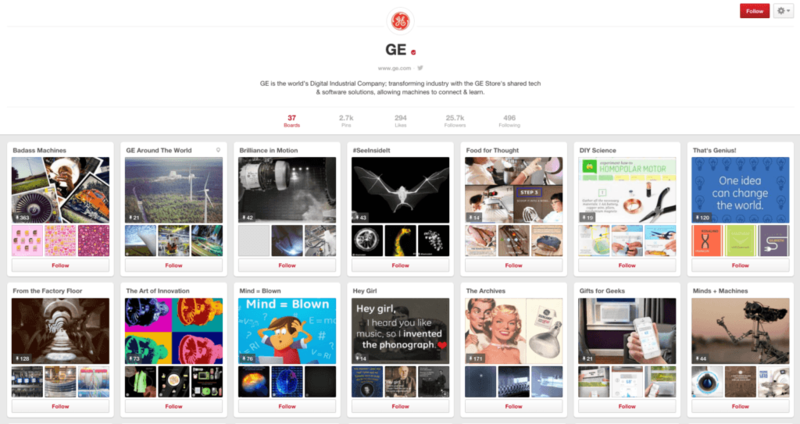 You should check: All of GE’s social accounts – specially the Tumblr Badass Machine, Pinterest and Instagram. Who: BOOST&Co (yes, that is us! ), a Growth Loan provider for innovative SMEs in UK. Why they are great: While still new in the social media universe, BOOST&Co aims to bring a new approach to the finance landscape – and to the sometimes thought task of raising growth capital. 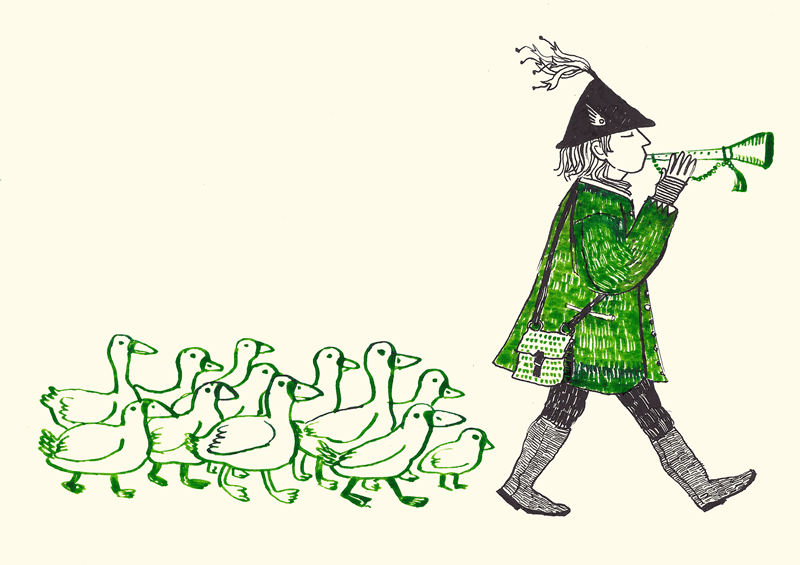 Our illustrations are unique – you will never see an old banker sitting behind a table with money! While BOOST&Co is a financial company, and sometimes “boring content” is inevitable, it will always be spiced with great graphics and a bit of humor. You should check: Twitter & Facebook – and get connected on Linkedin. We are looking to invest in (truly!) disruptive businesses. Recently BOOST&Co started producing short animations under the theme ‘All You Need to Know’, which focus on the development of different tech industries such as Food Delivery and Ad Tech. That’s where you come in! Which boring company have you spotted out there is doing great in social media?